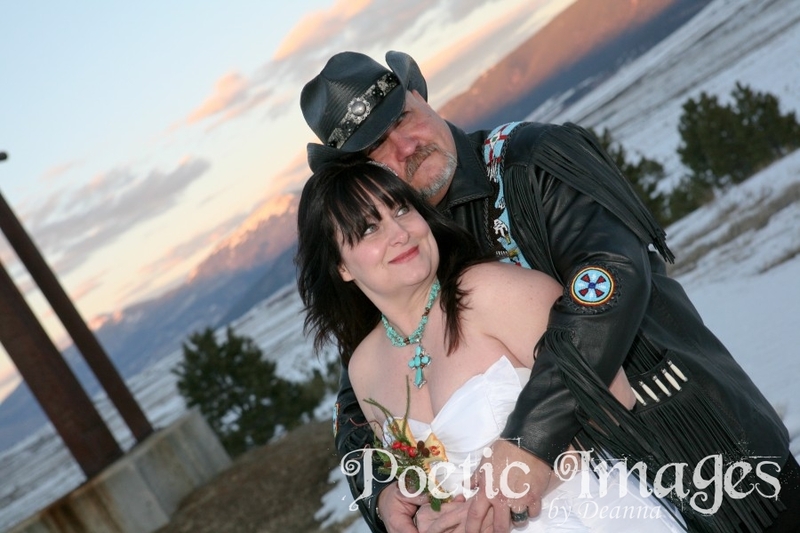 Marsha and Christopher live in Mora, NM! 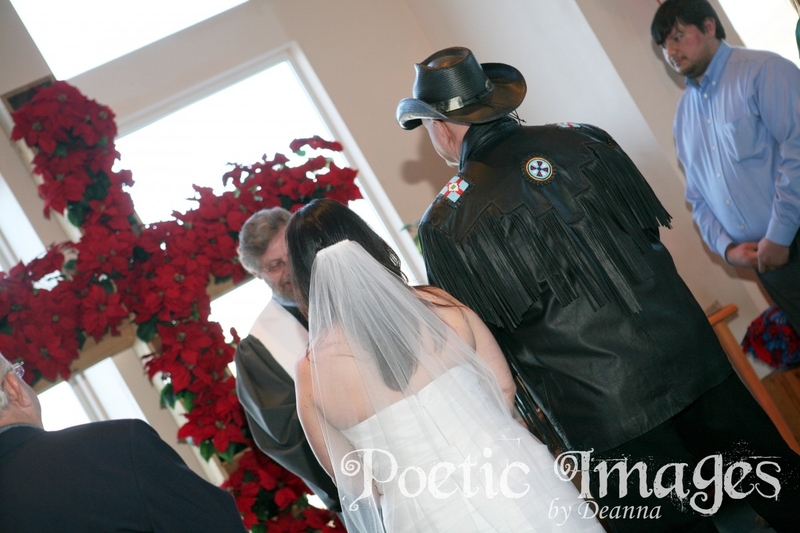 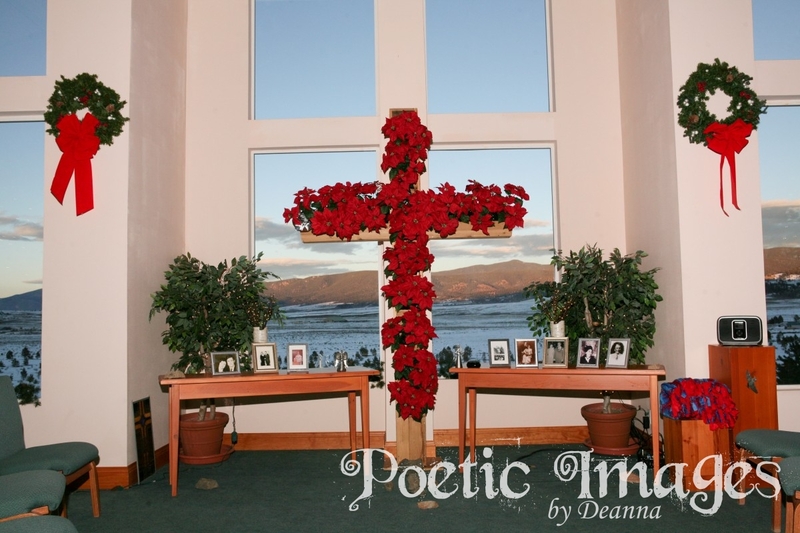 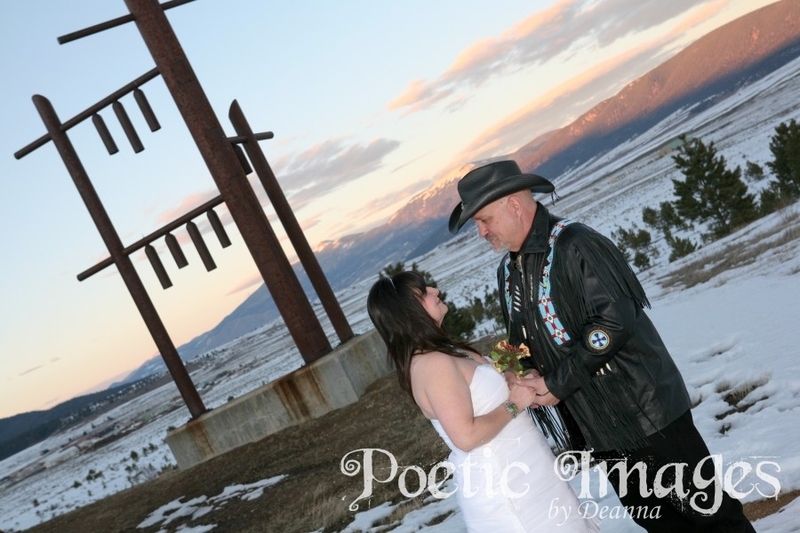 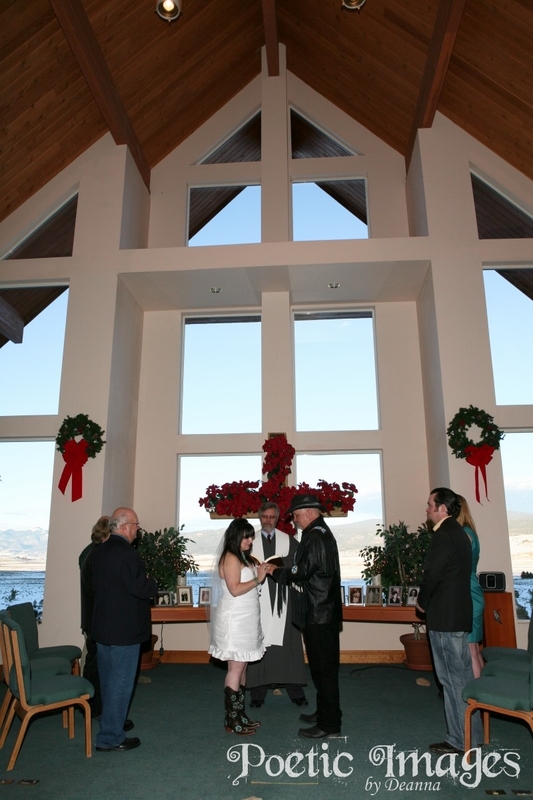 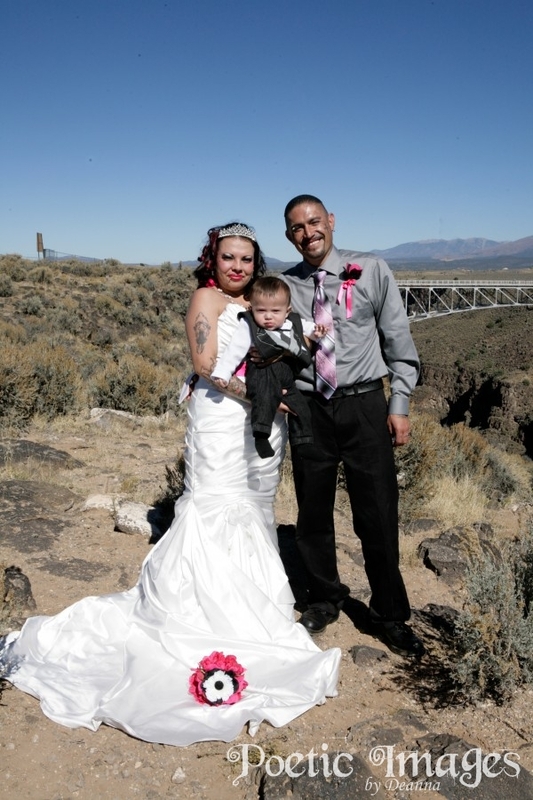 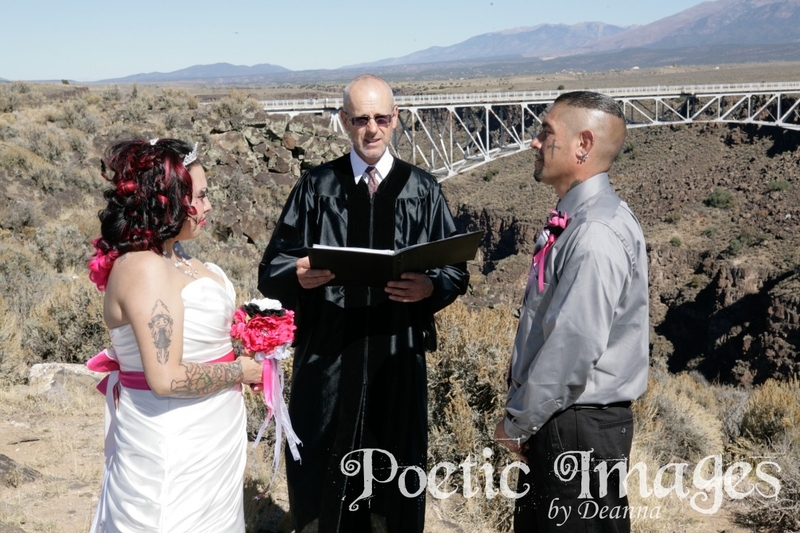 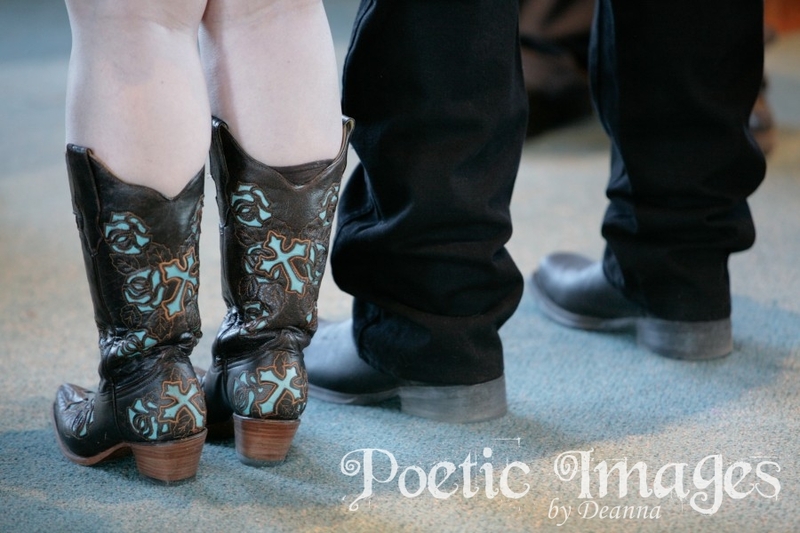 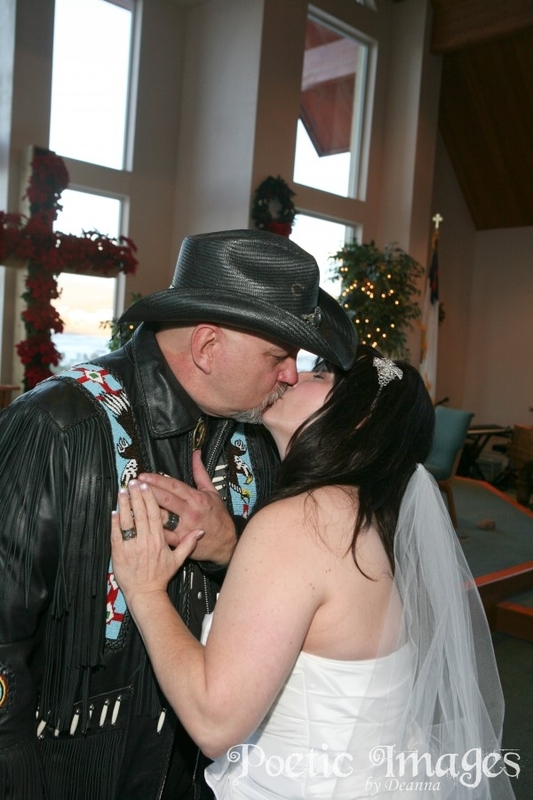 This loving couple came over to Taos to have a beautiful ceremony with Marsha’s parents and their two sons. 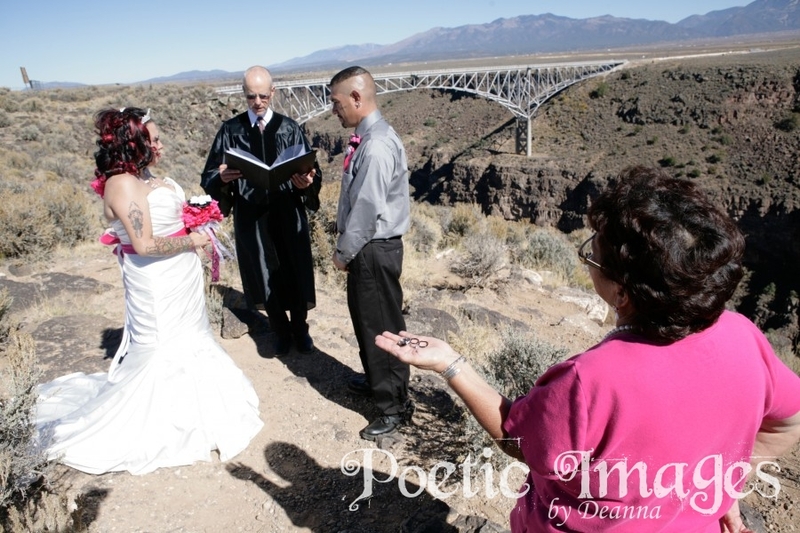 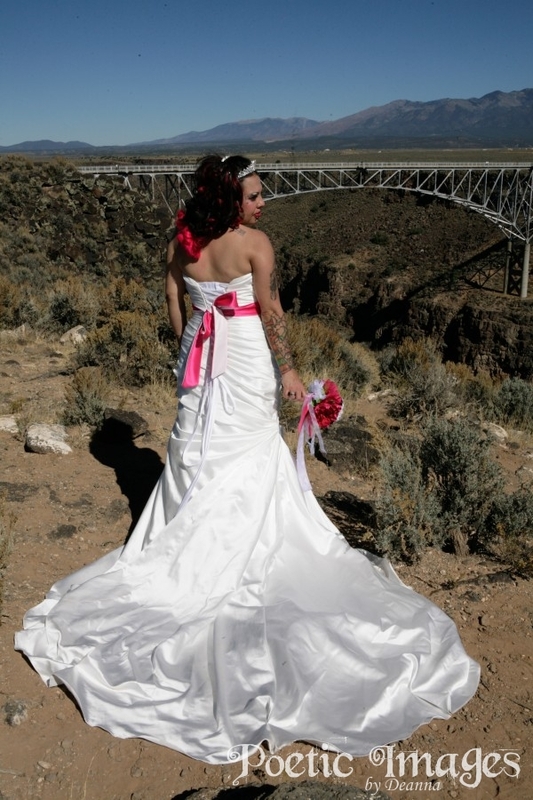 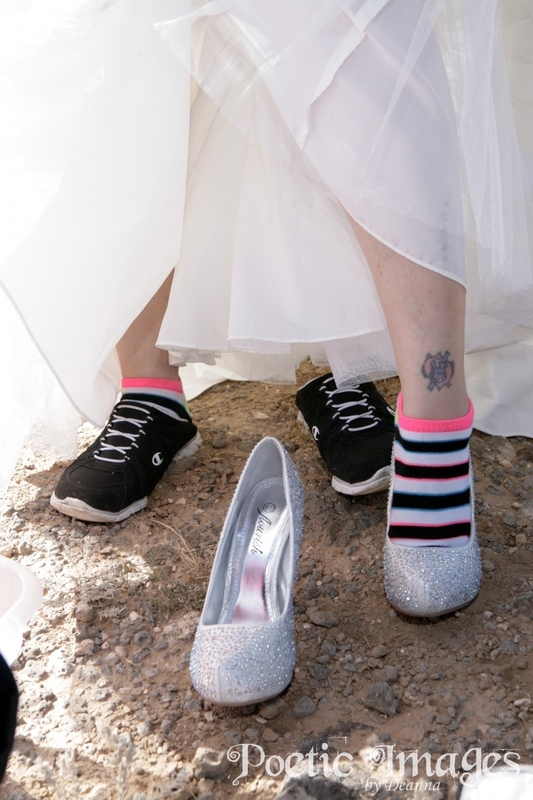 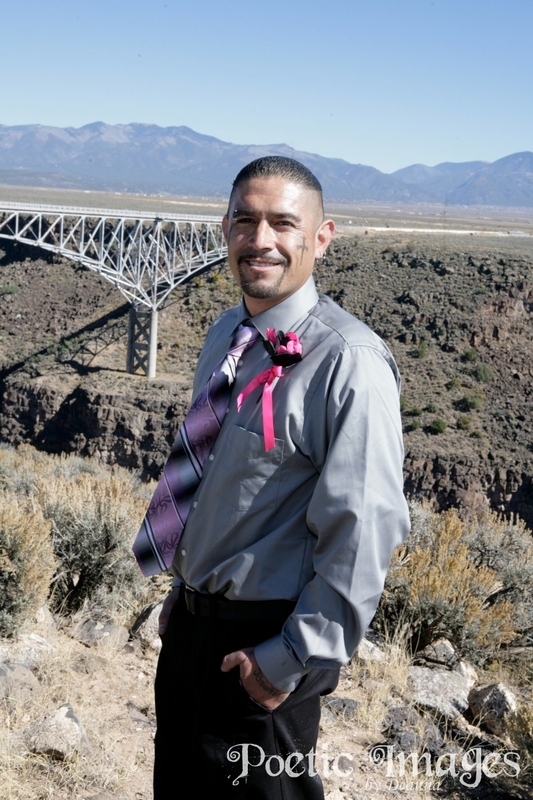 This small outdoor wedding took place next to the famous Rio Grande Gorge with the Rio Grande Gorge Bridge in the background.